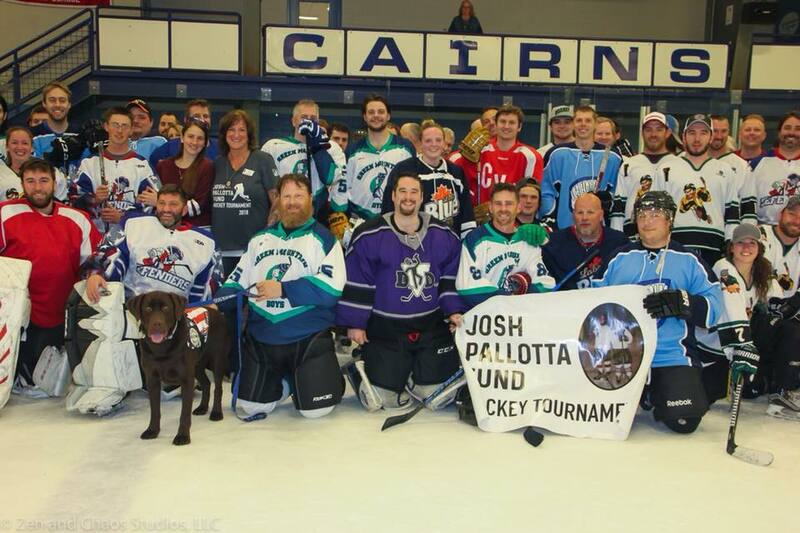 Mark your calendars for the 5th Annual Josh Pallotta Fund Hockey Tournament! More info coming soon. 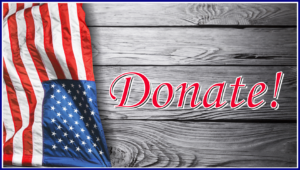 Click the “buy now’ button below to finalize your registration and make your payment via PayPal.